As a Webmaster, who is currently competing in a difficult niche, you should wholeheartedly understand how difficult it could be to climb Google’s ranking ladder. 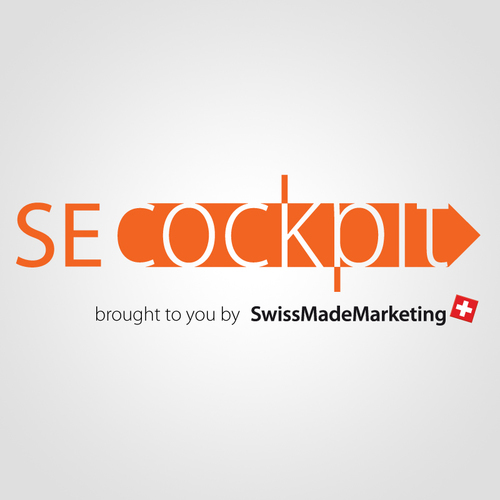 Attempting to obtain the right backlinks is absolutely pertinent, but will prove to be very complex. One of the best ways to enhancing your Majestic SEO ranking is by investing in expired domains. By taking your time to utilize the domain hunter gatherer, you will be able to obtain a wealth of expired domains very easily, without working strenuously throughout the night. Within this comprehensive guide, you will learn the importance of expired domains and the best way to obtain them. When searching for an expired domain, you will need to make sure that it has a high page rank. 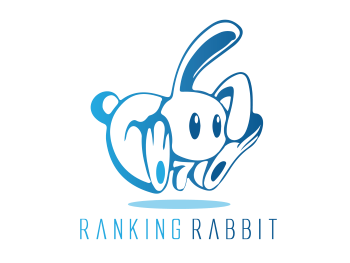 There are many different tools available that will check the page rank and provide you with an accurate rating. If Google does not rank the domain high, then chances are it will not be worth investing in. The PageRank algorithm was designed by Google to rank each website according to their important and link quality. Of course, Google automatically gives more credence to authority websites like CNN and CDC. Domains with a large number of incoming links will rank high by itself, but this is only the tip of the iceberg. When users utilize search engines to locate important data, products, or services, they will input a specific word or phrase into the search bar. These phrases are keywords that webmasters must focus on, when writing their website content. Of course, the keywords must be relevant to you. For instance, if you sell home and garden products, then you will need to focus on keywords that pertain to these products and put them in your web pages. So when someone does a search using phrases or concepts that match your embedded keywords, then your website will appear in the search results. Expired domains must contain relevant SEO keywords, phrases, and concepts that pertain to your needs. 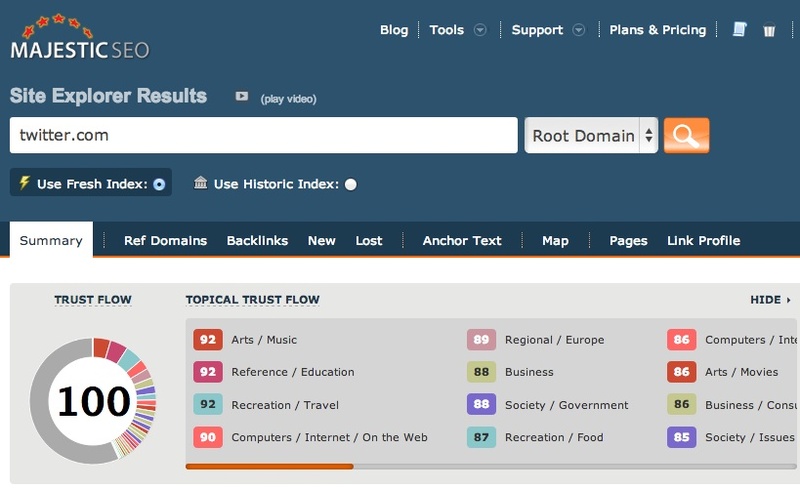 The software will allow you to search for domains that contain specific keywords, so you are not forced to search through an extensive list of expired domains. If you’re interested in doing things by the book and don’t mind putting in hours and hours of work, you will want to try and secure domains on your own. Although this isn’t the most efficient process in the world, it is not an impossibility either. By using certain websites, you will be able to find worthwhile domains, which have good metrics. Unfortunately, you will manually need to check out the domains, examine their metrics and ensure that Google has not penalized them. This process can be successful, but it is truly too time consuming for the average Internet marketer. When attempting to learn how to find expired domain, you should consider enlisting the help of specialized software. The domain hunter gatherer can help. 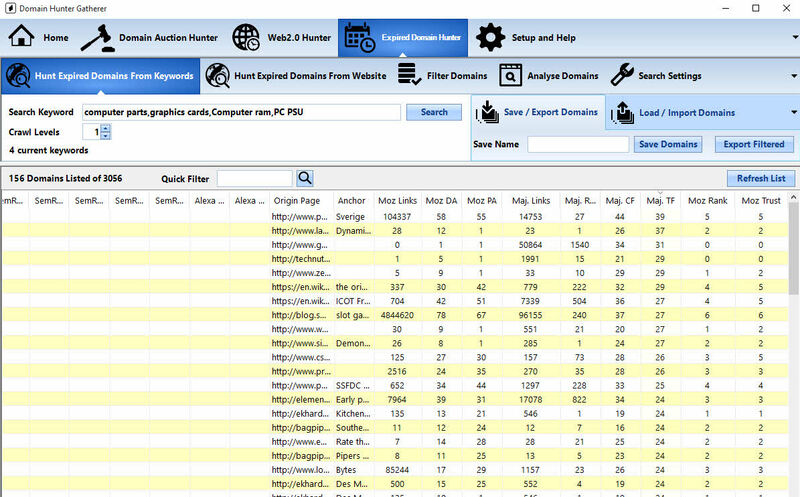 This software will help you find expired domains within a matter of minutes. In order to check the status of the domain, you will have to utilize a banned check tool. Google will decide to ban or blacklist a website due to inappropriate actions by the webmaster such as frequent algorithm changes and unnatural linking. When this happens the webmaster will try to have the penalty overturned, but in some cases Google refuses to comply. If the website is not removed from the blacklist, then the webmaster may decide to not renew the domain. In this case, the website will join the list of expired domains, which means that buyers will have a high risk of investing in a worthless domain. One of the best ways to obtain the things you need is by embracing technology. This specialized program is specifically designed to help you find worthwhile expired domains and Web 2.0s. The software is immensely quicker, much easier and enormously versatile. Although it is specifically designed for the purpose of finding expired domains, it can also be used for other purposes. Below, you will discover a list of features, which you will be able to take full advantage of once you’ve downloaded the program. There is absolutely no doubt that obtaining domains can help enhance your SEO campaign and increase your Majestic SEO ranking. In order to take fully advantage of this avenue, it is a good idea to utilize this software and will it to do the work for you. There is no doubt that you want to learn how to find expired domain easily and quickly. At the same time, there is no easier way to do it than by obtaining this software. Of course, many will be turned off, by the cost, but this is truly a mistake. The software’s worth is truly invaluable and the price tag should be ignored. If you’re still having doubts, you should not that the software comes with a 30-day money back guarantee. This helps to ensure that you’ll be able to use the software for 30-days, without concerns. In all likelihood, after that period of time has passed, your Majestic SEO rank will have soared and you will truly learn to appreciate the enormous benefits provided by the program. When it comes down to it, all serious Internet marketers should already understand the paramount importance of expired domains. There has never been a better or more efficient way to obtain expired domains! If you’re serious about your quest for success, you should definitely begin checking out this software right now!